Seating Matters are changing the world through healthcare seating. At Seating Matters we design and manufacture leading, therapeutic seating for adults and children. They were designed by Martina Tierney, an Occupational Therapist with 30 years experience in seating patients. Seating Matters conducted a Randomised Control Trial with Ulster University, a study which has been reviewed and presented at over 30 academic conferences in 3 continents and is pending publication in a respected peer-reviewed journal. The resulting report from this randomized control trial shows that the study consisted of 38 participants from 3 nursing home settings, who were randomly assigned to control and intervention groups using computer-generated numbers. The study reported a reduction in pressure ulcers, which has been calculated from the reduction in pressure ulcers / pressure injuries / skin redness in the intervention group. The control group of the study experienced an increase in pressure ulcers during this period. As a pilot study of a specific nature, it was not blinded. The measurement of pressure ulcers was observational and the analysis of the results included various forms, not including statistical analysis. 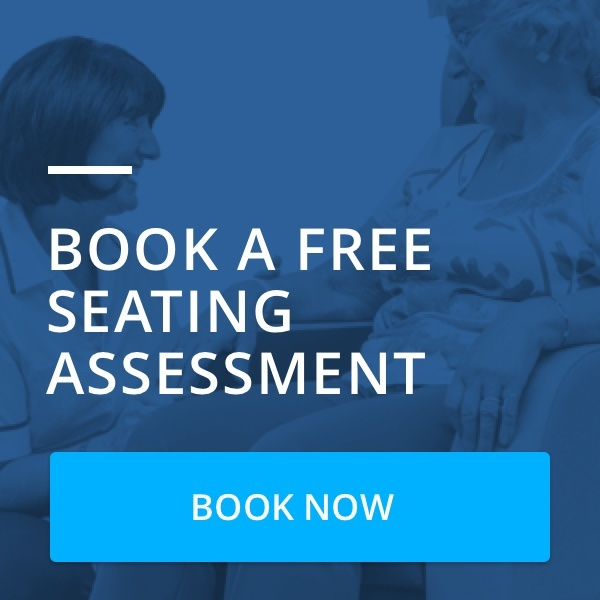 For further information, visit www.seatingmatters.com. Find out about the research behind Seating Matters chairs here: www.seatingmatters.com/clinical-research/.